Cross party MPs have united to help table an amendment to the Agriculture Bill to support upland farming post Brexit. 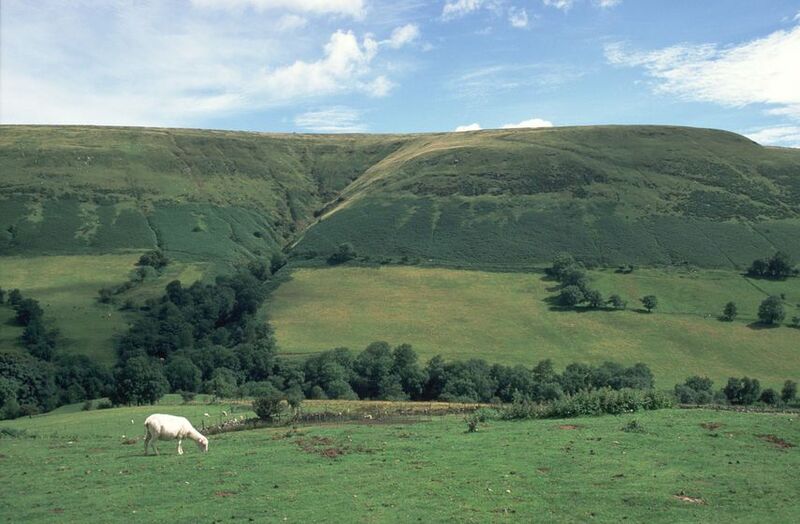 The amendment would allow financial assistance under a new agricultural policy to be provided for the purpose of “supporting upland landscapes and communities”. This will be alongside other purposes set out in the Bill, which include rewarding farmers who protect or improve the environment and support public access. The Agriculture Bill provides the framework for a new agricultural policy in England, Wales and Northern Ireland outside the EU. The Government has confirmed that it will move away from direct income support in favour of payments for certain types of environmental/public goods along with providing funds to support productivity. The Countryside Alliance is one organisation which has argued that supporting upland landscapes and communities is a public good and should be included in the Bill. The amendment has been tabled by Helen Goodman MP, whose constituency of Bishop Auckland includes 400 sheep farmers, most of whom are in upland areas. It has support from MPs across the House of Commons, including former Conservative minister, Sir Nicholas Soames MP, and former Liberal Democrat leader, Tim Farron MP. The amendment will be considered when the Bill returns to the House of Commons for its final stages before going to the House of Lords. No date for this has yet been set. Ms Goodman said: “Upland farmers face a unique set of challenges as we leave the EU. It is vital that the public good they provide is recognised in the Agriculture Bill so that they are properly supported in any new policies.